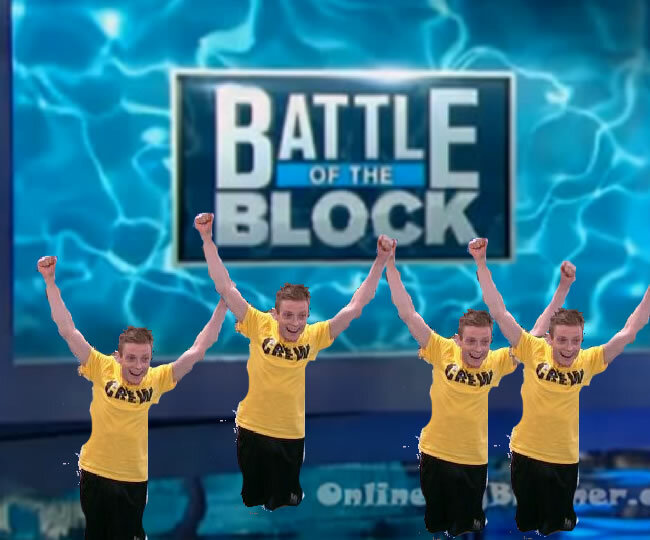 Battle of the block was absolutely horrible, it made the 2 seasons (BB16, BB17) it infected boring. But the worst thing about it was CBS called it a fan favorite. C’mon, did any fans like it? A recent interview with executive producer Rich Meechen confirms there will be no battle of the block this season. Boooo it was a fan favorite. Sarcasm aside this is great news, coupled with what appears to be a strong cast it’s looking good. 6:42pm HOH Vanessa and Austin. The winners of the Battle on the Block are not nominated for eviction and have safety from goign up as a renomination. 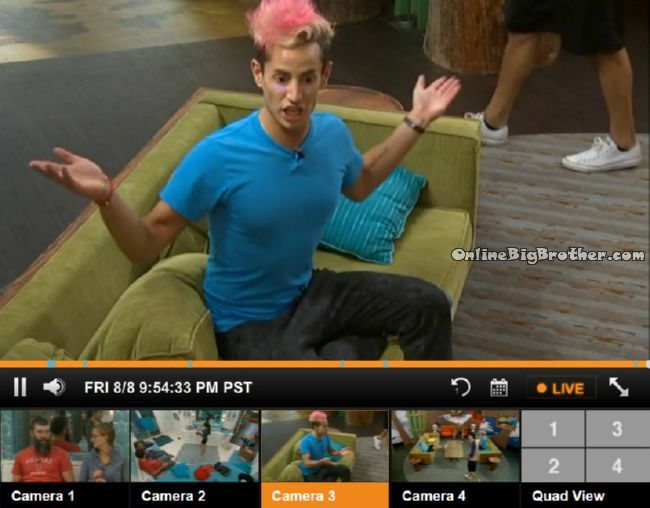 The HOH that nominated the Winning Team is dethroned and is now at risk to being nominated. Jocasta has been proven to be Competition poison whereas Brittany and Victoria both have BON wins.